Self-confidence is a strength many of us struggle with. It is a trait that must be developed over time. This is a challenge for many individuals since developing self-confidence takes patience and diligence – things not all of us enjoy. One’s lack of confidence has been commonly linked to poor performance and lack of success. In psychologist Nathaniel Branden’s book, “The Psychology of Self-Esteem,” published in 1969, he argues that most emotional problems people face could be traced back to low self-esteem. Through his book, he lays the foundation for what is modernly known as the Self-Esteem Movement. Branden says that by improving an individual’s self-esteem, one’s performance could improve and even cure pathology. Developing one’s confidence takes time and effort, but the lasting results of success, happiness and confidence in one’s self are worth the work. Consider these few steps on how to improve self-confidence based on cognitive behavioral therapy techniques. The initial thoughts that flow through your mind might not be the only way to view a particular situation – test the accuracy of your thoughts. Is your view consistent with facts and logic, or is it backed up by fear and possible negative outcomes? Most commonly, people will fall into the black hole trap where they allow their doubts and anxiety to take control. Individuals jump to negative conclusions and mistake feelings for facts. There is power in positive self-talk and converting your negative thoughts into positive ones. 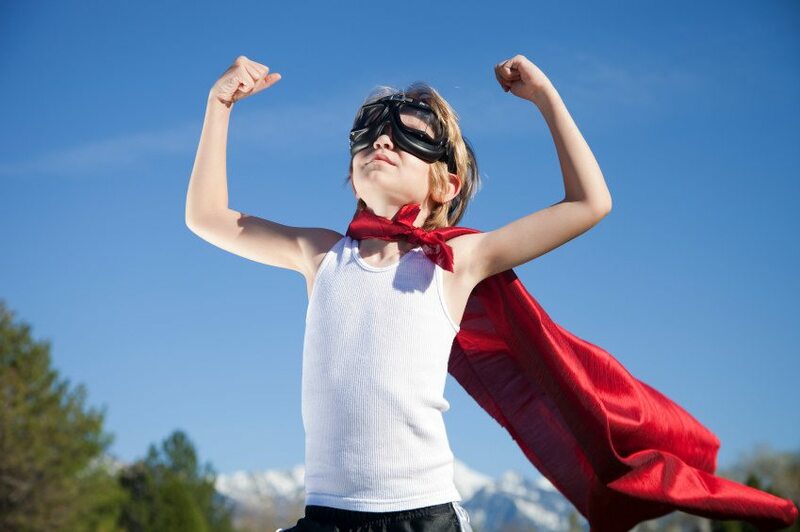 Social psychologist Amy Cuddy, in a 2012 TED talk, argued that power posing, which is standing in a posture of confidence (even when one does not feel confident) can boost the feelings of self-assurance and can have an impact on one’s chances for success. When wearing professional clothing, people tend to act more mature and treat themselves with more respect. They “feel like a million bucks”, so to speak, and they act that way in public. Now, I’m not saying a $300.00 outfit will secure you a job interview but it can help improve self-image, confidence and aid in success by improving how you feel about your own image. Our minds tend to work faster than our voices. This is why individuals tend to trip over their words while talking. Slowing down speech can improve one’s confidence in their own voice through knowing that their thoughts are portrayed clearly. Speaking slowly can lower stress levels and allow the body more time to breath and relax. When stress is absent and the body is given time to obtain the oxygen that it requires, the mind becomes more awake and self-assurance improves. E. E. Cummings, the famous poet, once said, “Once we believe in ourselves, we can risk curiosity, wonder, spontaneous delight, or any experience that reveals the human spirit.” Confidence is, indeed, within each of us. It just needs some awakening and encouragement.